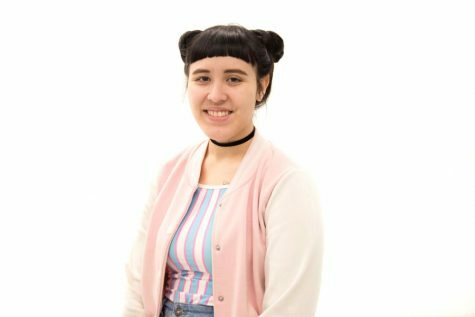 In her fourth semester at the Globe, Lauren is currently a co-opinions editor after one semester of copy editing and two of copy-editing. 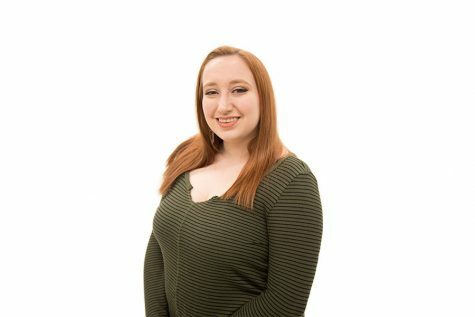 She is a mass communication major in her senior year and will graduate in April. 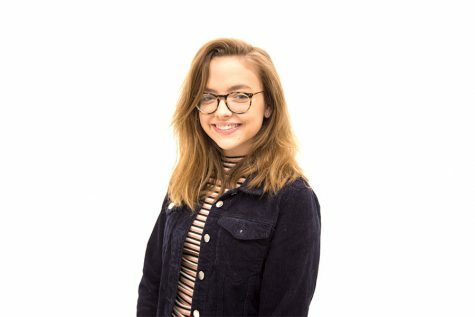 Junior journalism major Hannah Walden is in her third semester as co-copy desk chief, and has served two semesters as a copy editor, and has worked as both a staff writer and USG beat writer. 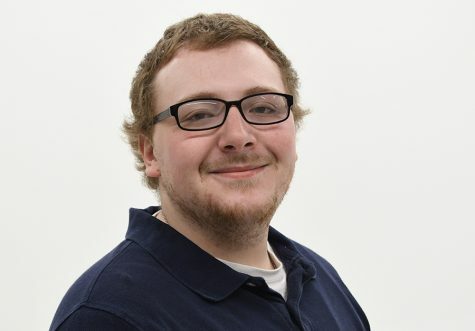 Robert Berger is in his second semester as a sports photo editor with The Globe. 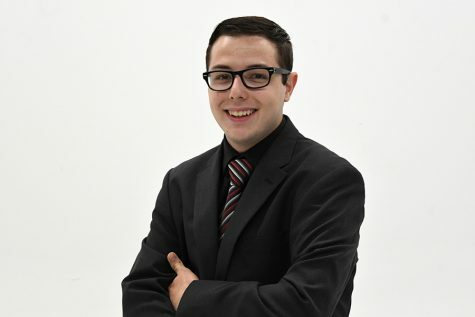 The junior multimedia major previously served two semesters as co-news editor and one as co-sports editor. Prior to being on editorial staff, Robert had contributed photography and stories to the Globe. 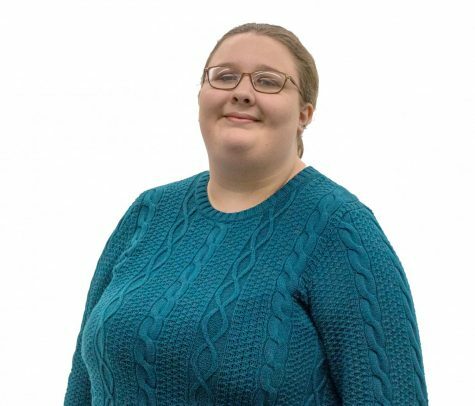 Dara Collins is a junior journalism major in her sixth semester at The Globe, this time taking on the role of Editor-Elect. 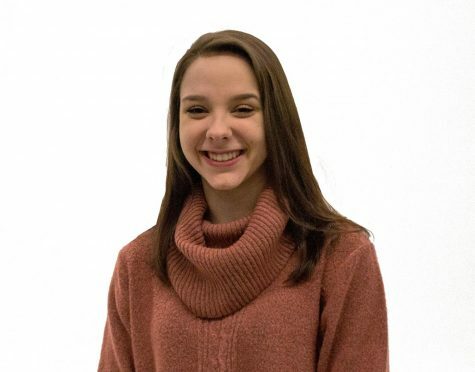 Dara previously served as co-sports editor and frequently wrote the volleyball beat for the sports section. 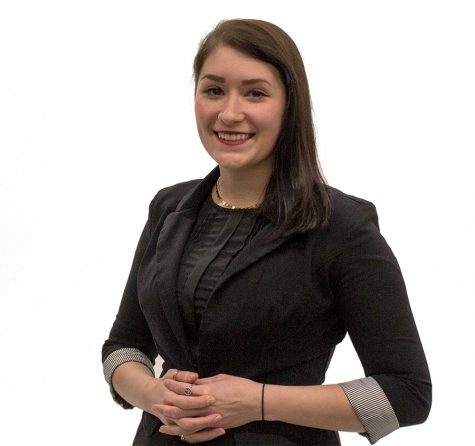 Kelsey Wolfe has served as both a copy editor and staff writer. 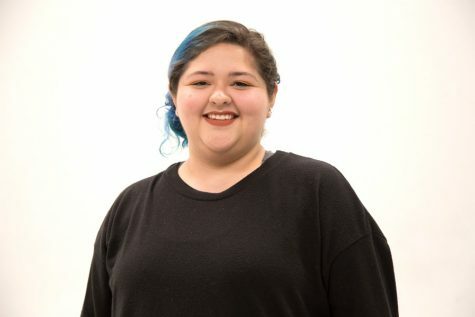 This spring marks her third semester on editorial staff. She is also a public relations and advertising major and multimedia minor. Jordan Slobodinsky is in his fourth semester as co-opinions editor and in his sixth semester overall at the Globe. 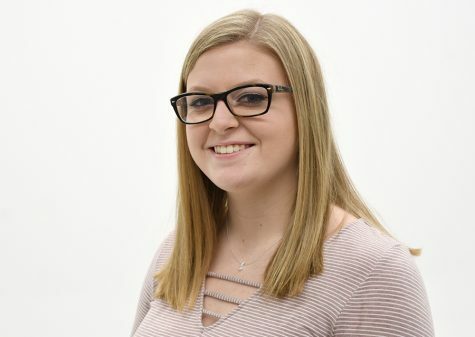 Before the senior journalism major's move to the opinions desk, Slobodinsky served as a copy editor and frequently wrote for the sports desk as the softball and baseball beat writer.